As per the schedule, the elections to the Telangana assembly will be held on December 7. The notification will be issued on November 12, commencing the nomination process on the same day. The last date for nominations is November 19 and the scrutiny would be held the following day. The last date for withdrawal of nomination is November 22 and the polling will be held on December 7. The results would be announced December 11, along with the counting of votes in all the other four states. 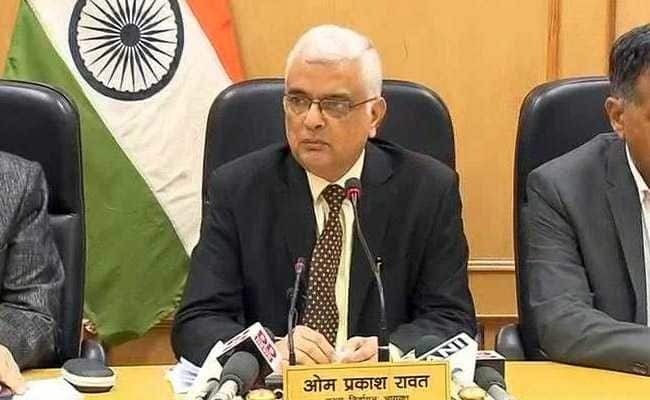 Chief Election Commissioner O P Rawat initially maintained suspense over the announcement of elections in Telangana. He said the final electoral rolls was not ready as the issue is pending in the state high court, indicating that the schedule for the polls in Telangana would be delayed. Later, he said the final rolls would be ready by October 12. And then, he broke the suspense and announced the election schedule for Telangana as well. ← NOTA Grand releasing tomorrow!